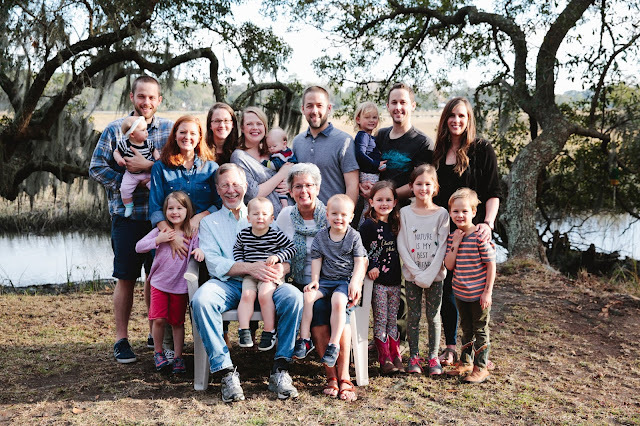 So this is where we were just before Christmas: we all gathered at a big rental house in South Carolina (glad the weather didn't match this week's!). What a wild and wonderful time! A lot of food was brought and enjoyed, diapers changed (actually, only two in diapers! ), kayaks paddled, and even a sunny morning spent on Hilton Head. Everyone headed to their own homes for Christmas, our Christmas cards turned into New Year's cards, and Dan and Jenny took off for Switzerland while Katie and I split childcare with Jenny's parents. All that to say, it was a FULL December! photos and my heart bursts with thankfulness. 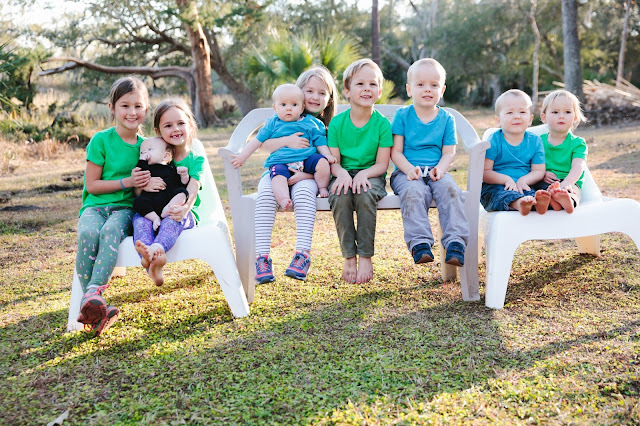 very soon to be (next month) TEN - grandchildren. I am exceedingly, abundantly, non-deservedly blessed! Bill is challenging me to pick up blogging again this year, so I will try. I'd love you to stop in as you sip your coffee in the morning. 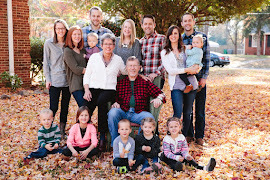 Coffee, the written word, and 10 grandchildren: I can't think of a better recipe for an amazing 2018!